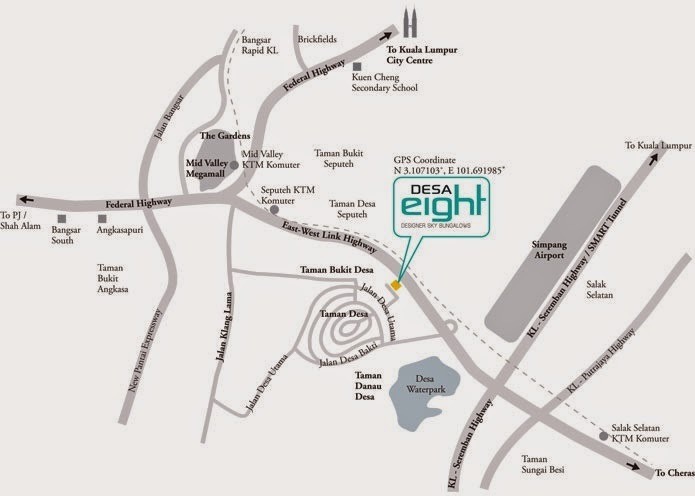 Desa Eight is a beautiful expression of modern living with space, privacy and luxury features. 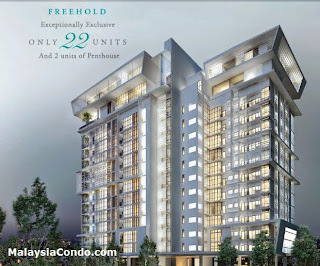 It is designed to fit the alluring lifestyle of individuals who crave for exclusivity and style. From its imposing architecture, well-defined interiors, to the quality amenities, the emphasis on convenience and uniqueness defines it as a personal sanctuary par excellence. Luxuriate in all the space you need – here in your own private sky sanctuary. Enjoy low density living with only 2 units per floor and features reflecting the luxury and style of exclusivity. Among them, a private lift lobby for each unit, jacuzzi for the master bathroom, spacious living and dining area. These are thoughtfully designed for class, convenience and comfort. Built-up Area : 3,729 sq.ft. - 7,987 sq.ft.